Tennis Tower IO Deluxe Model | Sports Tutor Inc. 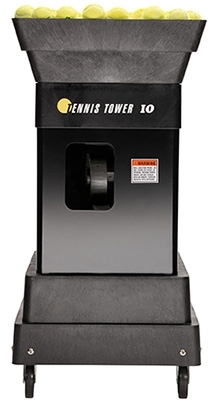 The Tennis Tower IO Deluxe Model has internal oscillation, Player Mode and is programmable. Shipping by courier in continental U.S. - $200. AK & HI please call us.